Revelstoke, take a minute and picture yourself sitting around the dinner table with a group of friends. Are any of them employed in any of the following industries? If the jobs of yourselves, family, friends and neighbours rely on back country access and the spin-off economy from those tourism dollars, it is imperative that you understand that each of these industries is at risk. You have until May 3, 2019 to express why your family/friends/community need continued access to the backcountry. I care about the Conservation of the Caribou Population, and I know you do too. But it is my job also to speak up for the importance of a healthy economy for Revelstoke. We all need to work together and speak up. Your Provincial Government is going to be submitting a plan to the Federal Government that will recommend the future usage and closures in your area. 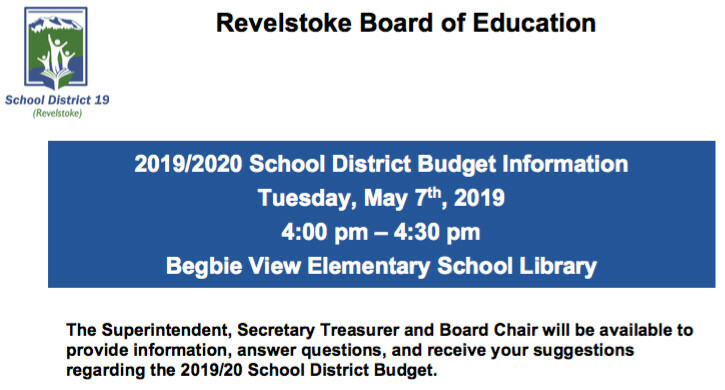 To what extent will these decisions affect Revelstoke? We do not know yet. 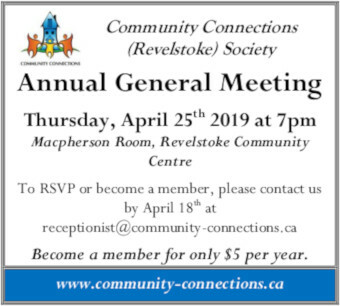 It is for this reason that I am asking you submit your comments https://feedback.engage.gov.bc.ca/193557?lang=en and to watch for the BC government’s official announcement that your public consultation meeting will be held in Revelstoke on April 15, 2019. Revelstoke is a healthy and vibrant community that has held the valley for over a century. It has weathered the storm of economic downturns and re-invented itself time after to time to remain the thriving community that it is today. Have your say and make your voice heard if you love Revelstoke and you want to preserve your way of life. Let’s fight for a balanced approach for Caribou conservation that gives Revelstoke’s economy and its citizens the respect that is deserved.